British royal gifting brand Halcyon Days has officially launched in Kuala Lumpur with a pop-up store in Pavilion KL. The brand was established in 1950 as an emporium of antique gifts in Mayfair, London specialising in 17th century enamelware. 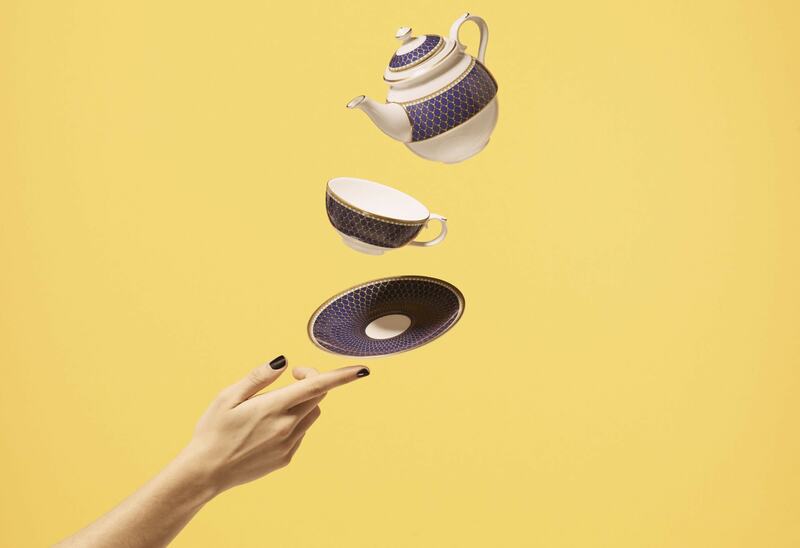 The brand continues to grow as the go-to place for luxury gifts, English fine bone china and fashion accessories. Since its founding in 1950, Halcyon Days has enjoyed a special relationship with the British Royal Family. 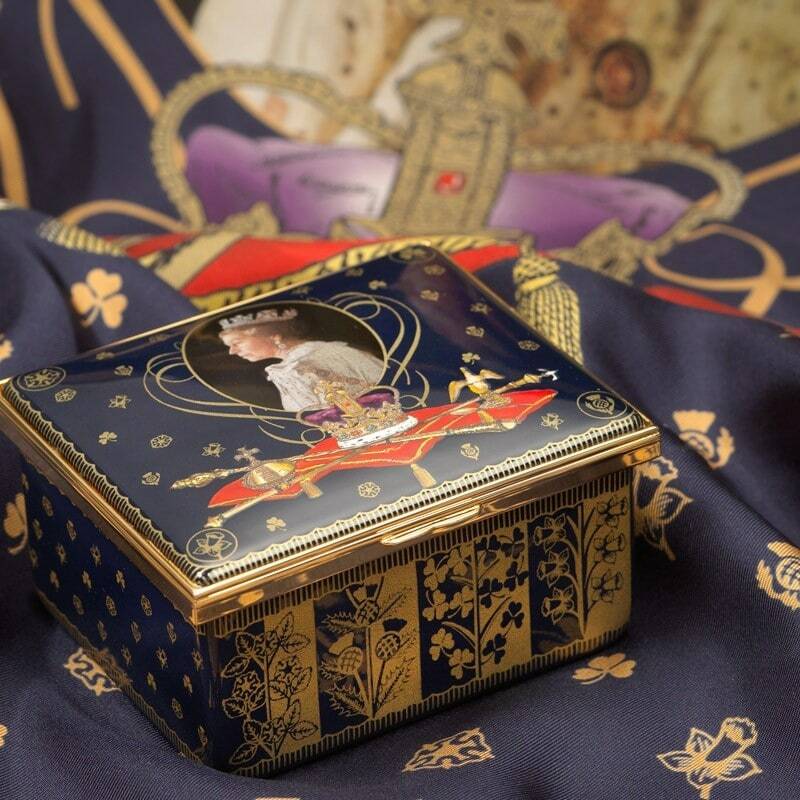 The heritage label has produced many commemorative objets d’art for some of the most historic occasions in British history including enamel boxes and gift sets for Royal Wedding in 2011 and for the birth of Prince George in 2013. Today, it is one of only fourteen companies in the world to hold all three Royal warrants to the British Royal Household – a continuation of its pristine quality and workmanship that the brand upholds for decades now. “We are simply delighted to have our first presence in Malaysia at the Pavilion KL Mall with our partner, Soo Shea Pin,” shares Halcyon Days’ Chairman and CEO, Pamela Harper. Malaysians will be able to enjoy a fine selection of jewellery and lifestyle products for both sexes. Whether you’re looking for something this Mother’s Day or a special gift for the gents, Halcyon Days has got it all covered. 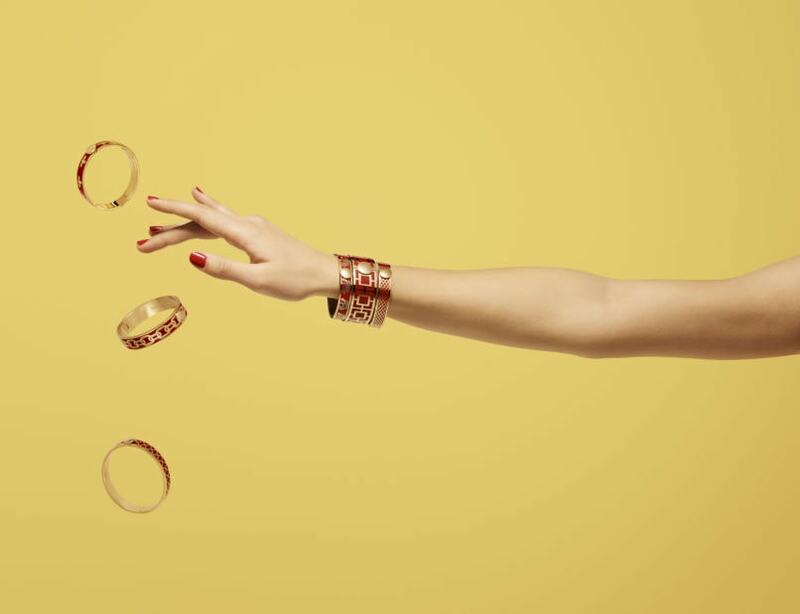 Its signature products include the bold and colourful bangles that are handcrafted by skilled artisans using the enamelling technique and finished in 18-carat gold, rose gold or palladium. The art of enamelling on copper has been carried out in England since the 1740s and as guardians of this generational technique, Halcyon Days promotes and preserves this British craftsmanship alongside a team of highly-skilled artisans whose families have been perfecting the craft for centuries. The enamelling process keeps the jewellery pieces and accessories hardy and the colours remain vibrant for a long time. The brand’s enamel bangles that come in several styles are statement pieces with a strong sense of British luxury. The hinged bangle with a button-like clasp is an oval-shaped piece that sits comfortably on the wrist while the Maya torque bangle is a semi-circular piece made of twisted brass that can be gently squeezed for the perfect fit. There is also a wide range of stylish cufflinks that are handmade by the business’ artisans in Stoke-on-Trent, a city in central England known for its pottery industry. The Halcyon Days x The Castle of Mey collection features the Queen’s favourite flowers. 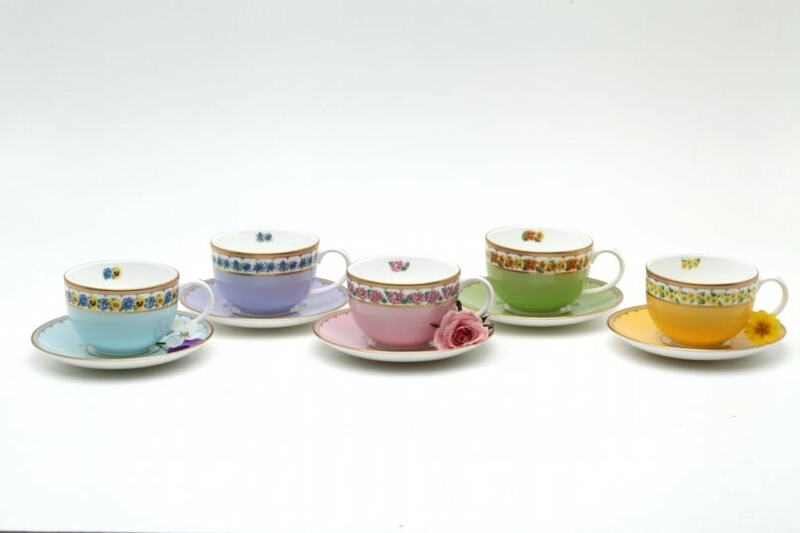 Also from Stoke-on-Trent is a variety of bone china and porcelain ware including cups and saucers, sugar pots, mugs and teabag tidies – a must-have in British afternoon tea culture. Check out the Halcyon Days x The Castle of Mey collaboration pieces featuring a set of exquisite fine bone china depicting the Shell Garden where the Queen’s favourite flowers like pansies, primulas, carnations and the Albertine roses bloom. “We aim to harness the connection between people and objects, that is the emotional aspect of things. This is something you carry through your life; the memories that live on in each of the Halcyon Days’ products,” says Soo Shea Pin, Managing Director of the brand in Malaysia. Halcyon Days is located on Level 2, Pavilion Kuala Lumpur right next to Paul. (previously the French Sole store). Martin loves traveling the world to see ancient ruins and classical architecture. He enjoys the culinary experience of various cities but (still) refuses to eat anything insect-like. On a daily basis, he finds time hitting the gym to compensate for the amount of food he needs to eat just to write an article.